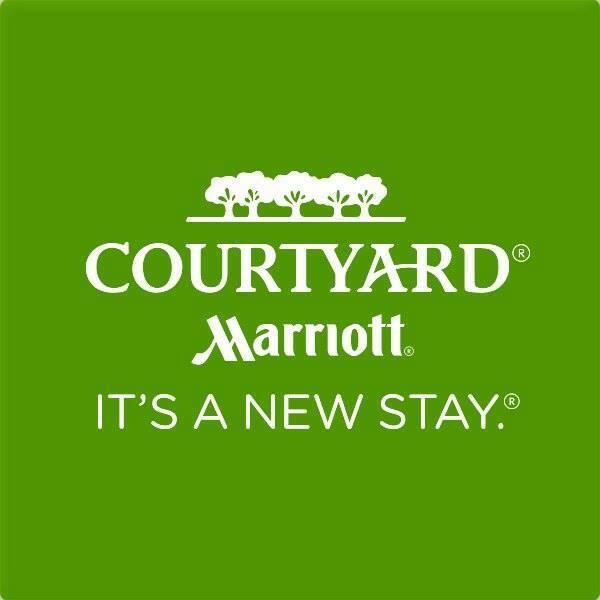 Join us at the Courtyard by Marriott Mt. Pleasant at CMU for September Business After Hours! Don't forget your business cards for "Secret Networker!" Find the Secret Networker and you could win a $25 Gift Card to a local business! New members in their 1st year of membership, VIP pass holders, and CMURC Passport members, please notify staff at check-in.